Payroll Tax Services | Illinois Payroll Services | Claremont Management Corp. If you're an employer, you need payroll and tax filing. This can be a time-intensive process, especially for smaller businesses without a dedicated accounting staff. That's why many of our small business clients simply outsource their payroll to us. 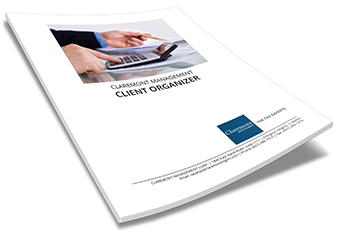 At Claremont Management, we'll calculate and file your payroll taxes weekly, bi-monthly or monthly. We'll also create, send and file all W-2s and 1099s to your employees and sub-contractors.